The multifunctional converting machine consists of several modules. 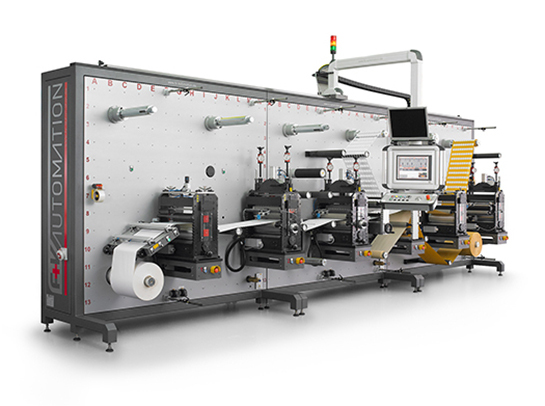 The web path is kept as compact as possible for the optimal production solution. The direct access to individual winders and drives ensure optimum web tension and guidance throughout the machine. Flexible location of each tooling unit allows machine tailoring to meet variety of product needs in industrial converting.